Registration is open for all three series races! Registration is now open for Chapel Hill, Briar Chapel and Granite Falls races! Please note that the Chapel Hill race will be three weeks later than usual this (June 9) due to a conflict with another youth race in the area. 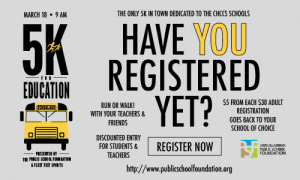 Go the race page and click on REGISTER. Tentative 2019 Race Dates Posted! Thanks to everyone who came out for the Cary race today. 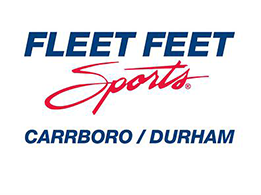 Results are now posted on the Cary race page. Emails will be going out in a few days regarding the series awards (backpacks). Stay tuned! The registration fee for our Briar Chapel race goes up on August 1st. Register before then to save $10! Registration for the Briar Chapel beginner’s clinic and course walk-through is now open. Go to the Clinics page to register. Our apologies for any confusion, but there will NOT be a pre-race clinic or course walkthrough on Saturday before the Briar Chapel race. Will WILL have one for Cary and registration is now open.